You can now follow the PLACE Blog by email so you don't miss out on the exciting new projects we are working on! 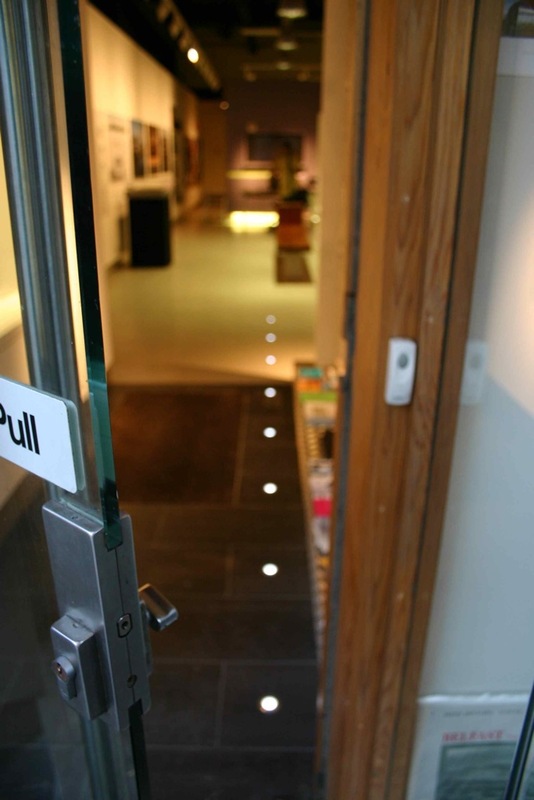 Simply input your email address in the box to the right, above our twitter feed, and we do the rest! In this series, we ask practitioners, experts and enthusiasts for their take on the built environment - where are we now, how did we get here, and where are going? 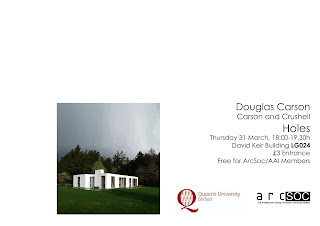 We spoke to Alex Shields, Ciara McCallion, Michael McKeown, Catherina Caffrey and Justin Hughes, 3rd Year Architecture Students at Queen's. 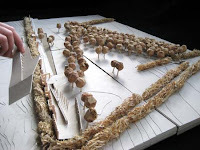 What has your group learned about designing for urban communities? 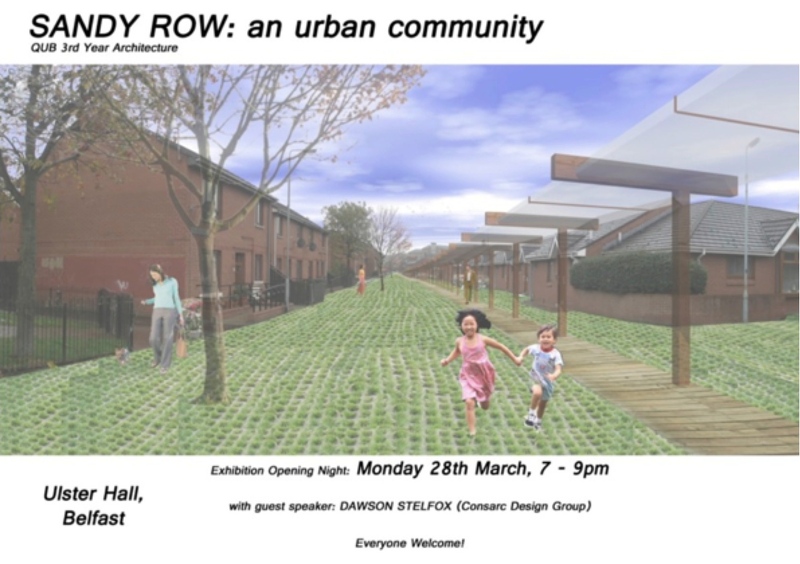 "For the past six months third year architecture students have been working closely within Sandy Row, Belfast in order to fully understand what an urban community is built up of and the need to improve, develop and sustain it. Our experiences have also taken us to Berlin in early October where we studied this urban environment and contrasted it with Belfast. Designing for urban communities must begin with an understanding of the people who live within them. The understanding and the experience within a city. 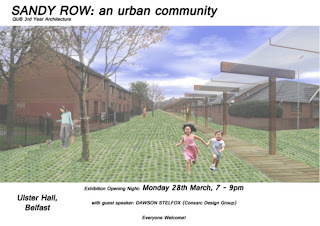 This is shown by how the residents live their everyday life by the routes and pathways regularly taken by the community. Part of our analysis was alternative mapping, which consisted of following in other peoples tracks. This allowed us to experience the city in the footsteps of those who inhabit it forcing a different pattern to our paths and discover a new perception of an urban environment. This is a less prejudiced approach, which was firstly carried out in Berlin and later applied to Sandy Row in Belfast. After in depth research into the community we discovered a wide diversity of the people who live there and the needs of the community both economically and socially. Some research included demographics, historic mapping, and the perception of people in the wider city of a specific community. This Is Not A Gateway, an independent organisation that brings together critically engaged urbanists, is seeking submissions for its 4th annual festival (23-25 September 2011, London). 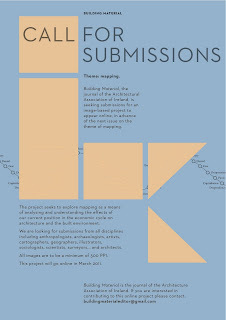 Proposals are welcome from anybody whose point of reference is ‘the city’. Today I went on the Victorian Banks architecture tour. 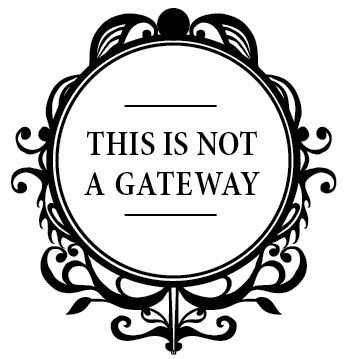 I found the tour to be very interesting and informative. I took some photos of the buildings as I went along on. Below are a few of the Victorian Bank buildings that feature in the tour. 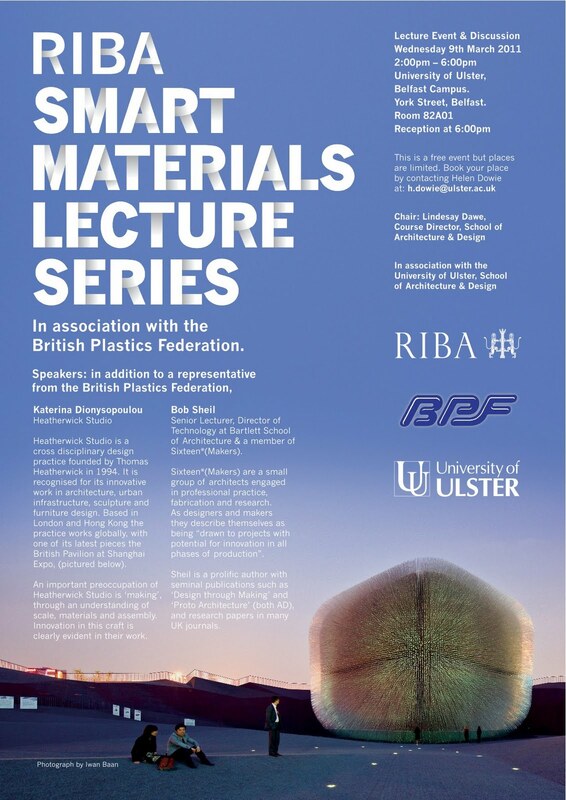 Wednesday 30th March, 1pm. Book your tickets here. A panel exploring initiatives aimed at creating green infrastructure in Belfast. 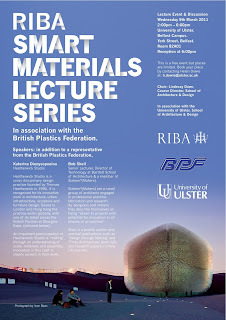 This discussion will feature speakers engaged in practice, research and green policy in the city. 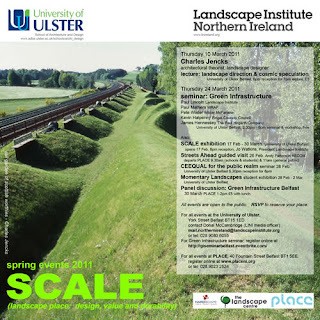 To find out more about the 'Green Infrastructure' programme click an image above. "As a council, we’re committed to improving the quality of life of everyone in Belfast and we want to make sure that the priorities in our Corporate Plan reflect what you think are the most important things that we should be doing. what you think Belfast City Council's priorities for your neigbourhood and the city should be. We hope you will be able to attend and let us hear your views. Your feedback will help us to get a clearer sense of the things which are important and will help us to improve our services across all of Belfast's neighbourhoods." 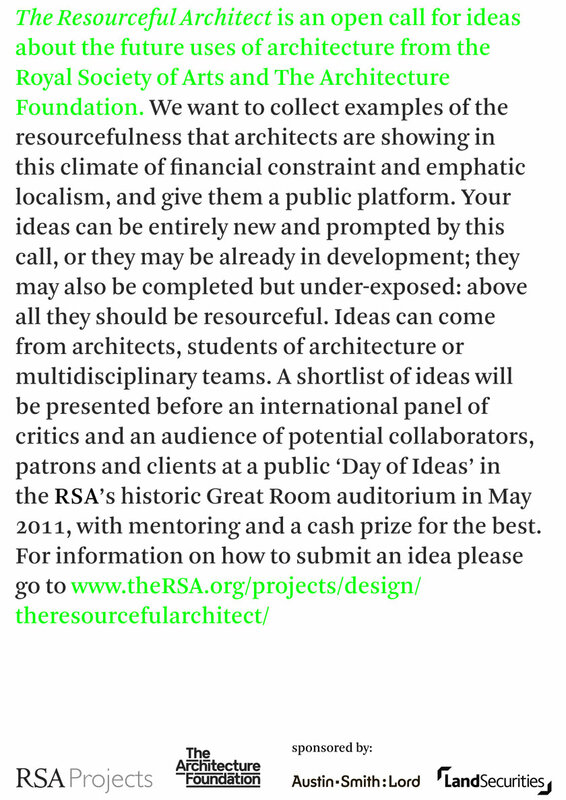 The RSA and The Architecture Foundation have an open call for ideas about the future uses of architecture. Click the flyer above to enlarge. 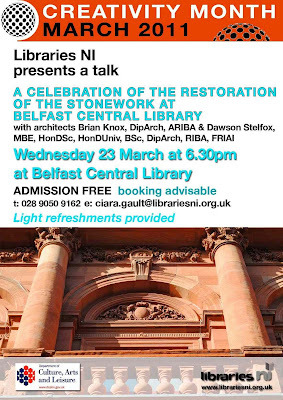 Talk on 23rd March at Belfast Central Library by Brian Knox and Dawson Stelfox. Click to enlarge the flyer. Our free Creative Industries Innovation conference is tomorrow, Wednesday 2nd March, so we have decided to include two speaker profiles today. Gráinne Maher, creates bespoke headwear, including couture hats, fascinators, tiaras and corsages. She also reworks and remodels vintage headpieces under the design label Pluck & Devour. Working from her home studio at Ravenhill, Belfast, Gráinne produces sophisticated pieces using classic shapes, hand-dyed feathers and antique embellishments. She also experiments with avant-garde styling and modern materials to achieve statement pieces that are not for the fainthearted. After studying Music at Queen’s, Gráinne moved to Devon where she undertook a scholarship funded PhD at Dartington College of Arts researching the effect of corsetry and other body manipulating costume on the voice. This led to an increasing interest in fashion and ultimately to a period of study in Dublin on a range of millinery techniques. Having worked for many years as an artist in various disciplines; including performance art and installation, and with a background in fashion and consumer PR, Gráinne Maher brings together an array of interests and inspirations that feed her work. To read more about Grainne’s background check out her interesting interview with the Belfast Telegraph here. 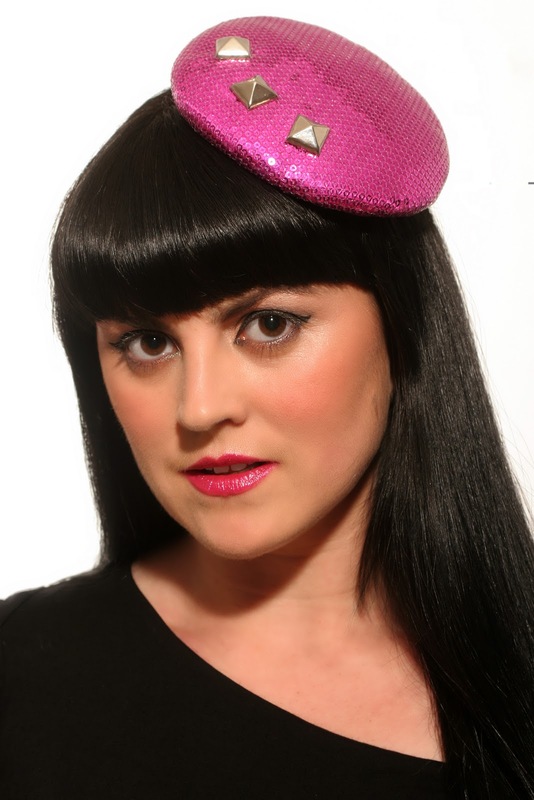 Her website is located at www.grainnemahermillinery.com. LiD Architecture is an award winning architecture, urban design, and landscape practice engaged in practice, research and teaching, founded by Deirdre McMenamin and Dougal Sheridan. Their projects and academic publications are focussed on the application of landscape strategies in Architecture and Urbanism, and Critical Theory in relation to the appropriation of urban space. 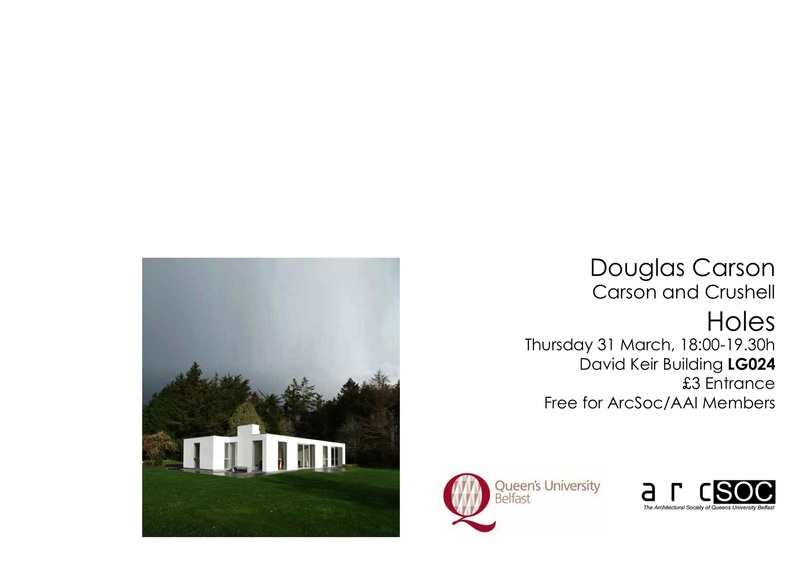 Dougal Sheridan is a Lecturer in the School of Architecture and Design, University of Ulster, Belfast and both principles are Visiting Fellows at the University of Queensland Australia, and work with the Building Initiative Research Group. Their work as architects, researchers and curators spans locations ranging from rural Ireland and New Zealand to the urban contexts of Belfast, Manchester, and Berlin and most recently in their competition-winning proposal for Dublin Docklands New Civic Square. 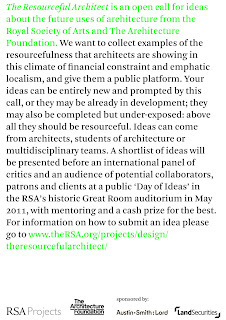 For more information on LiD Architects visit www.lid-architecture.net. And that concludes our speaker profile series for the Creative Industries Innovation Conference. We hope you enjoyed the quick snapshot we provided of our guest speakers each day and would like to hear your thoughts on the profile series! Should we do it again? What would you like to see added to the profiles in future? 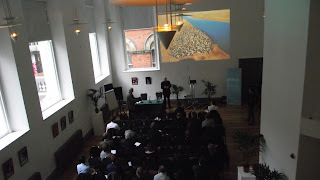 Book now for your last chance to get a free place at tomorrows conference!